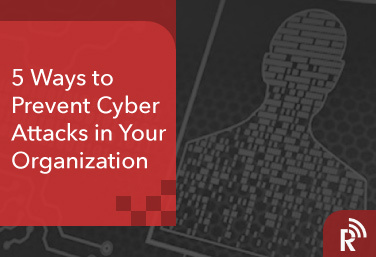 Today, a breach in security poses more of a threat to business continuity than ever before. Organized cyber crime has become a very real liability and the impact of cyber attacks could result in economic loss, damage to the company’s reputation and, in some cases, an attack could be a matter of life and death. Download our infographic and get on the path to a more secured workplace.